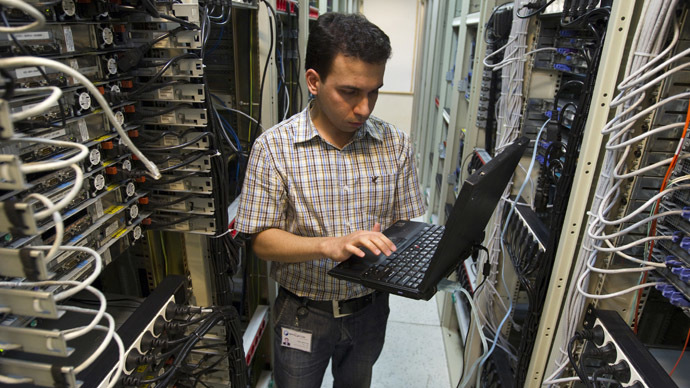 Brazil is creating an email system intended to shield the government from NSA spying. The country is set to vote on a cyber-security bill following revelations the US spy network had infiltrated the highest levels of Brazil’s administration. Rousseff said the Federal Data Processing Service (SERPRO) had been charged with creating the spy-proof system for the Brazilian government. 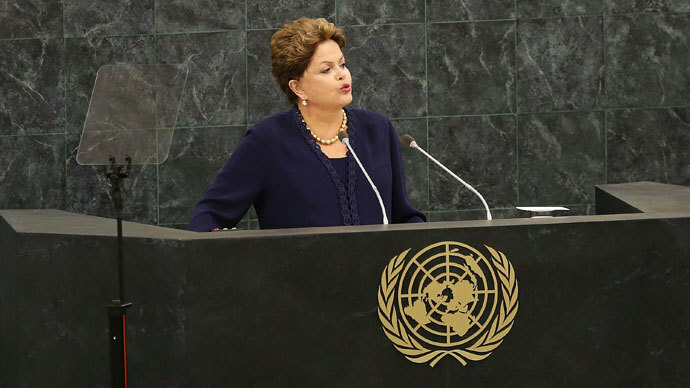 “This is the first step toward extending the privacy and inviolability of official posts,” Rousseff said. Furthermore, Brazil’s Minister of Communication Paulo Bernardo said that the new system would most probably be put to the test at the end of the month. SERPRO is also developing an email security system that will be freely available for the Brazilian public. The initiatives are part of a number of measures being introduced by the Brazilian government to sure up internet security. It comes after security leaks by former CIA employee Edward Snowden revealed that the NSA had been spying on the communications of the Brazilian government. 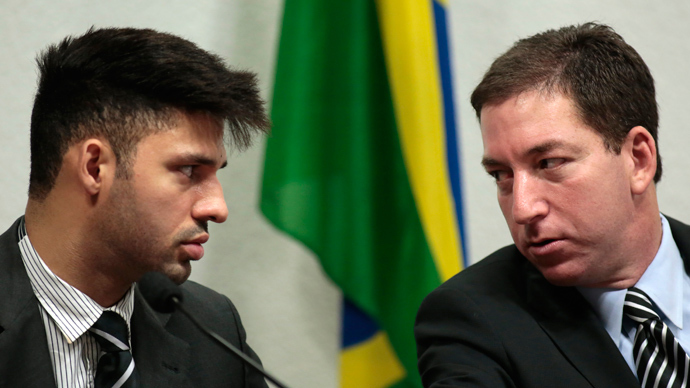 The classified cables obtained by American journalist Glen Greenwald and published by Brazilian newspaper O Globo revealed that the US spy agency had infiltrated the state-run oil giant Petrobras. 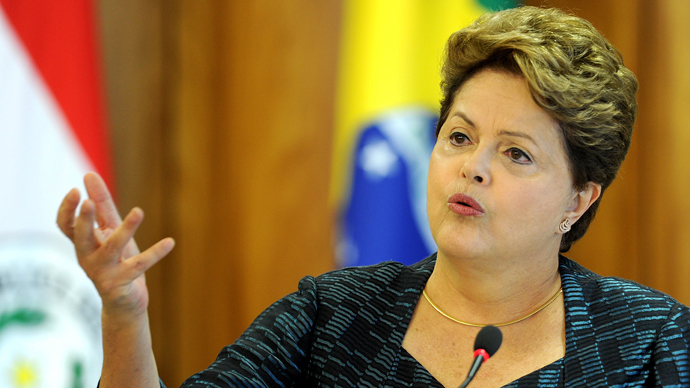 The NSA had even managed to hack into President Rousseff’s email account. Canada was also implicated in the scandal for spying on Brazil’s Ministry of Mines and Energy and then disseminating the data among the others in the ‘Five Eyes’ intelligence network – the US, UK, New Zealand and Australia. 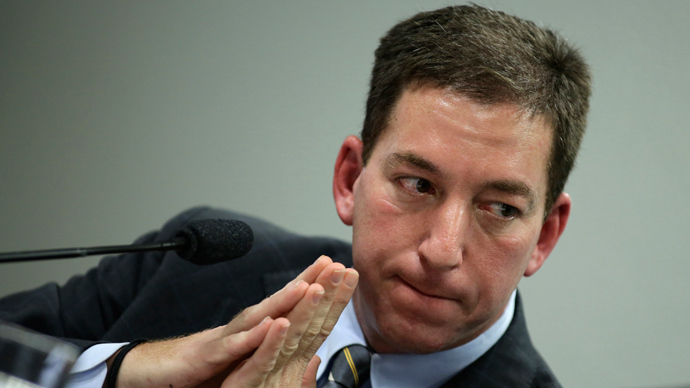 “They [Five Eyes] are sharing all the information, handing over documents to let other countries know exactly what they are doing,” Glen Greenwald told Brazilian current affairs program Fantastico. 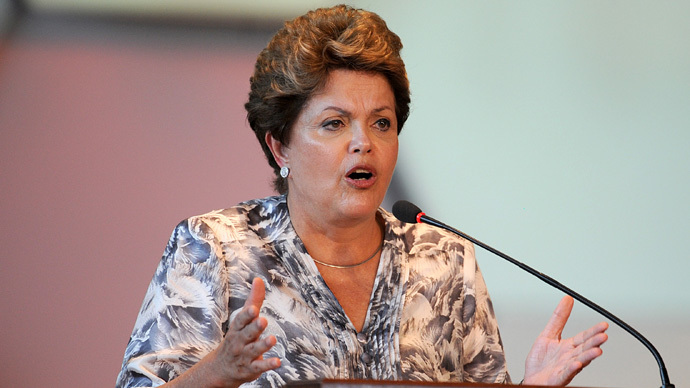 President Dilma condemned the NSA’s spying as a breach of Brazilian sovereignty and made it clear that Brazil would not tolerate such activities. She called on both Canada and the US to cease the ‘cyberwar’ they had started against Brazil. “Without respect for [a nation’s] sovereignty, there is no basis for proper relations among nations. Those who want a strategic partnership cannot possibly allow recurring and illegal action to go on as if they were an ordinary practice,” she said in a speech to the UN in September. In retaliation, Dilma postponed an official visit to Washington and announced that Brazil will host an international conference on internet governance next year. Meanwhile, the White House has released a statement saying President Barack Obama had ordered an investigation into the US intelligence program in Brazil. "As the president previously stated, he has directed a broad review of US intelligence posture, but the process will take several months to complete,” said the statement.